Angel Healing® is taught in a live group setting with the vision to launch it as an online program too in 2018. Enjoy discovering the many ways that the angels can support your soul to shine while enabling you to become a practitioner to help others. The course welcomes all – whether you wish to deepen your self-discovery or whether you would like to set up your own professional practice and offer angel treatments. No previous energy-work experience is required, just the willingness to commit your time, love and focus. When you enroll into Angel Healing®, you are joining a global family of beautiful souls who share a brighter vision for the Earth and all who live in harmony with her. Who the Angels are and their role in Creation. How to work with them for better health, energy and balance. What the Rays of Enlightenment are. Who the 16 Archangels and Archeia are. How to sense, communication and channel angelic energy. 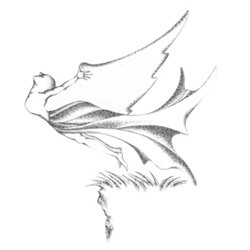 Angel Healing® techniques and meditations. Hand positions for supporting others. 16 energetic attunements to the Archangels and Archeia. An energetic attunement to the Spiritual Rays. Ways to channel Angelic energy for yourself and others. Tools to letting go of self-limiting patterns, fears and beliefs. 16 days of spiritual practice with the angels; directed self-study assignments. Access to the private global student and practitioner group to exchange ideas, support each other and receive the latest course updates. Entry into Level 2 Angel Healing® – professional practitioner degree. Angelic attunements catered for your own path and purpose. How to use the symbols for healing, health and ascension. Heart Healing and ways to live in divine alignment. How to give angel card readings. Angelic counselling – receiving personally and how to support others. How to set up a professional practice and marketing support. Entry into Level 3 Angel Healing® – teacher’s degree. Every course level of Angel Healing® provides you with a comprehensive training manual with direct teachings from the angels. Upon completing the Level 1 training day, you will also receive your student certificate and after submission of your case work assignments following the Level 2 two-day training course, you will receive your practitioner certificate in Angel Healing® to enable you to practice professionally. Then join the expanding family of Earth Angels as we support each other to Rise and Shine! SIGN ME UP TO ANGEL SCHOOL! 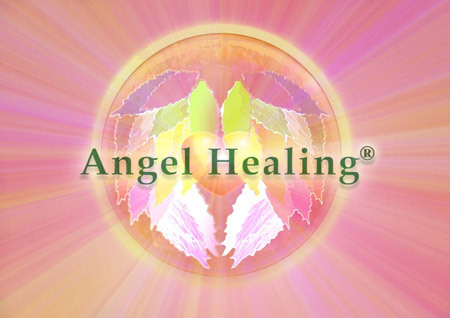 WOULD YOU LIKE ANGEL HEALING® TO COME TO YOU? Our UK and US certified teachers can travel to your country providing you have a group of 6 or more and can support us by becoming a host. All hosts receive a 50% discount off their course. For more information, please contact us on info@calistaascension.com. BECOME ANGEL HEALING® PRACTITIONER – Sign me up!